Polestar expects to manufacture about 50,000 units of the Polestar 2 in its first full year of production. 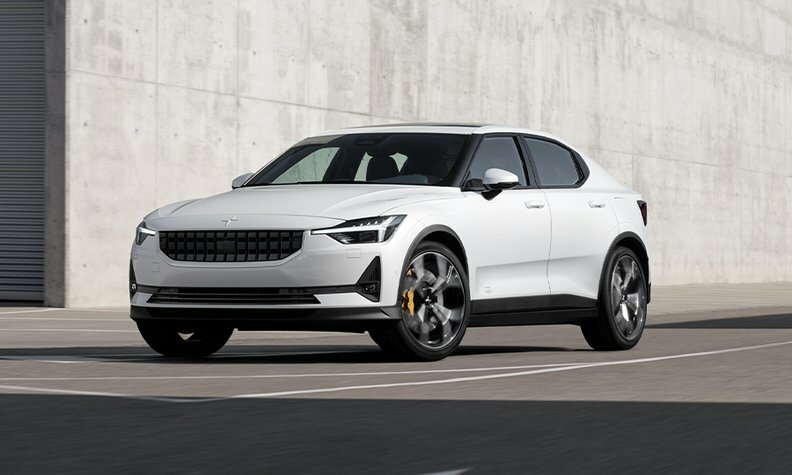 The Polestar 2, from Volvo’s stand-alone electrified brand, will offer a 500-km (311 mile) range from its 402-hp all-wheel-drive battery-driven powertrain in a bid to challenge the Tesla Model 3 for leadership in the fledgling niche for more-affordable emissions-free travel. Automakers are under increasing pressure to reduce tailpipe pollution, especially in Europe where automakers are racing to reduce fleet emissions to 95 grams per kilometer by 2021 – down from 118.1g/km in 2017 – to comply with EU rules. Every car in Europe is expected to require some level of electrification to meet the EU’s goal of getting average CO2 emissions down to 59.4g/km by 2030. Polestar, which revealed photos and details of its second model today ahead of the car’s Geneva auto show debut next month, says the five-door midsize premium sedan will be priced as low as 39,900 euros in Europe. The so-called “launch edition” of the Polestar 2, however, will be 59,900 euros. The pricing will be in effect for the first 12 months of production, the company said. Polestar estimates the launch model will cost $55,500 in the U.S. after factoring in a $7,500 federal tax credit on electric vehicles. Orders for the car start today. Like Volvo does with the XC40, V60 and S60, Polestar plans to offer the option of having a monthly subscription to the Polestar 2, however the monthly rate still needs to be determined. In Europe the Model 3 starts at 55,400 euros. That version offers a range of 560km. The performance version of the Model 3, which has a reduced range of 530km but quicker acceleration and a higher top speed, is priced at 66,100 euros (see comparison chart, below, right). 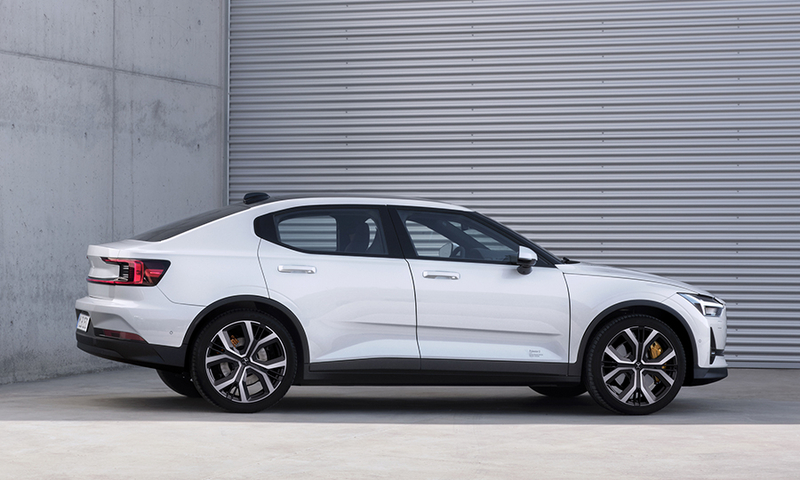 Ingenlath has called Tesla a “pioneer” and told Automotive News Europe last year that he is happy Polestar doesn’t “have to start from scratch” in the EV sector. 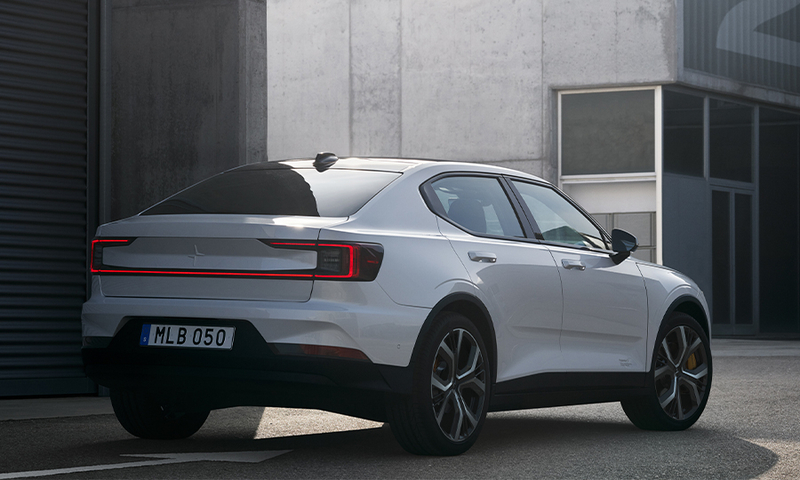 The Polestar 2 is also crucial to achieving Ingenlath’s goal of making the brand profitable within five to seven years with an annual global sales volume of more than 100,000 vehicles. The brand’s first car, the 155,000-euro Polestar 1 plug-in hybrid, will be limited to 500 units a year over three years, with deliveries set to start in the fourth quarter. 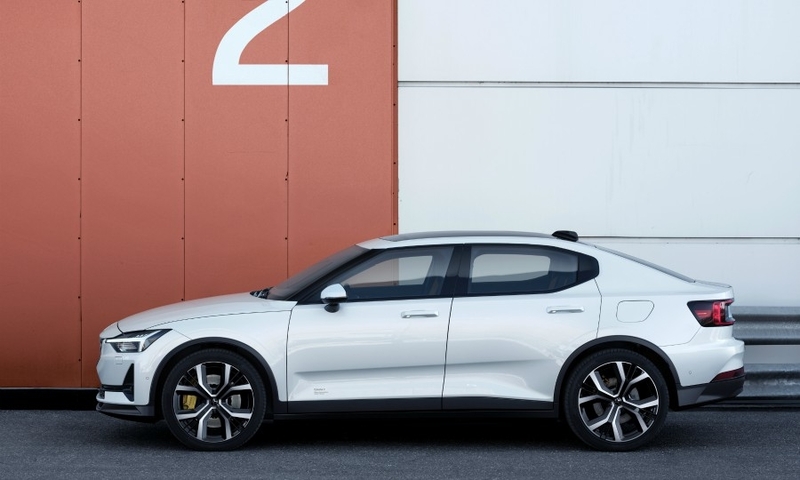 That means the Polestar 2, which goes into production next year, will carry the brand until models such as the Polestar 3 full-electric midsize SUV arrive. A launch date has not been announced for the Polestar 3. Ingenlath has indicated there are plans to add a Polestar 4 and 5, but he didn’t provide any additional clues about those models. The initial European markets for the Polestar 2 will be Germany, the UK, the Netherlands, Norway, Sweden and Belgium. 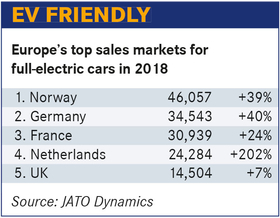 Four of those markets ranked in the European top five for EV sales in 2018, according to data from JATO Dynamics (see chart, below, left), with Norway in the lead at more than 46,000 sales. EVs accounted for 31 percent of total sales in the Nordic country last year because Norway exempts new electric cars from almost all taxes and grants perks that can be worth thousands of euros a year. Polestar will also initially offer the sedan in California in the U.S. as well as Canada and China. 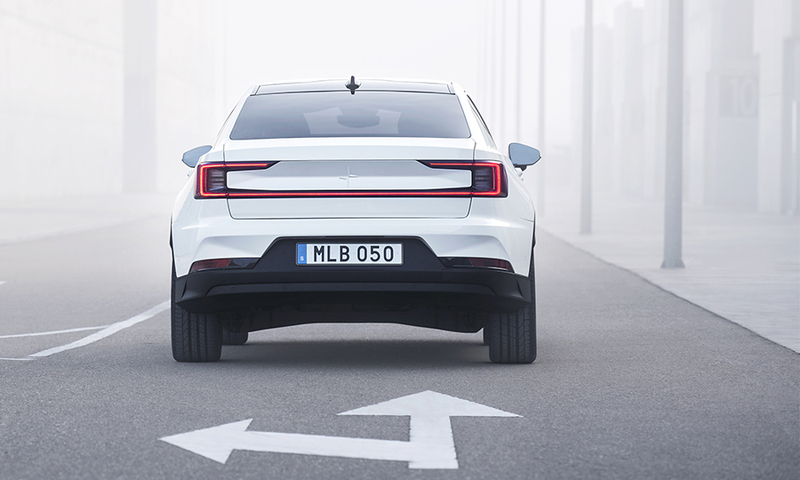 The Polestar 2 gets its power from a 27-module battery pack that is integrated into the floor. The company says the layout results in a more rigid chassis, which provides better driving dynamics, while also improving the car’s noise, vibration and harshness (NVH) levels. To further enhance driving dynamics customers can pick the optional Performance Pack, which includes Ohlins dampers, Brembo brakes and 20-inch forged wheels. Volvo announced last year that the Polestar 2 would be its first model to embed Google’s Android platform as the basis of its infotainment system. That means customers will have access to features such as Google Maps, Google Assistant and the Google Play Store via the car’s 11-inch touchscreen display. Smart features such as enlarged graphics in the instrument cluster allow the driver to see the charging status and range before entering the car. 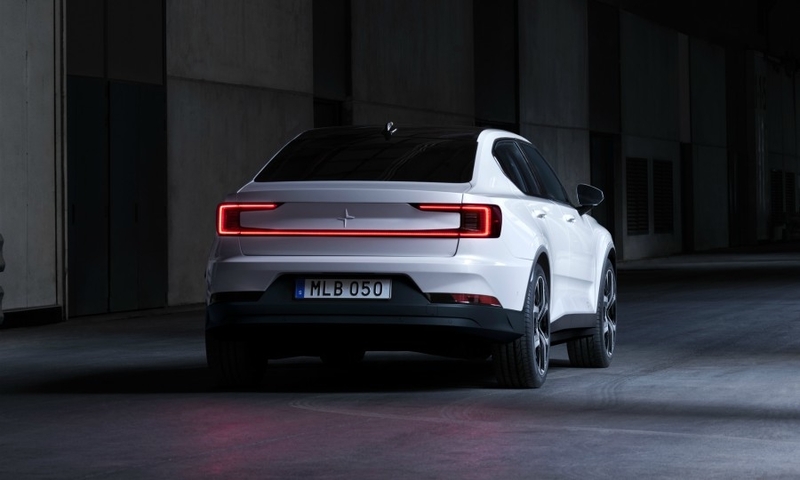 Polestar said it will offer customers a connected digital solution in their cars and their mobile devices to provide access to public charging networks. Along with interior features such as Polestar’s signature gold seat belts and the brand’s illuminated star-shaped logo that reflects on to the car’s panoramic glass roof, the materials used inside the car are free of animal products. 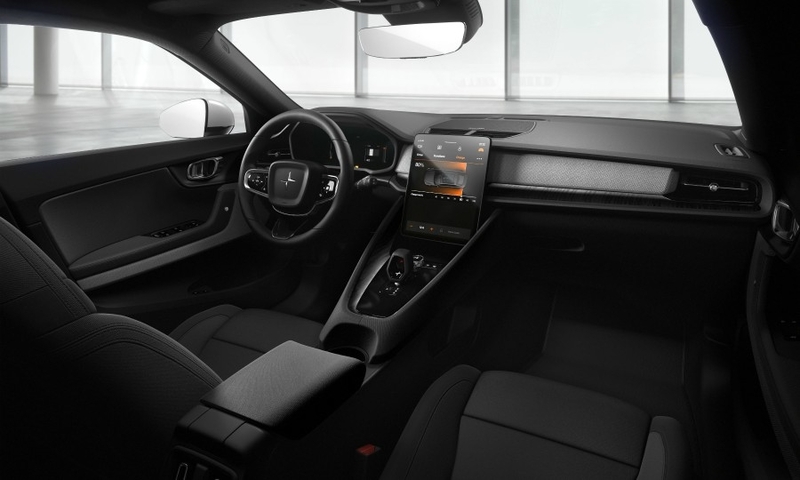 “We have designed a standard vegan interior with progressive textiles that will appeal to the forward-thinking audience who will subscribe to the Polestar 2,” Polestar design boss Maximilian Missoni said in the statement. 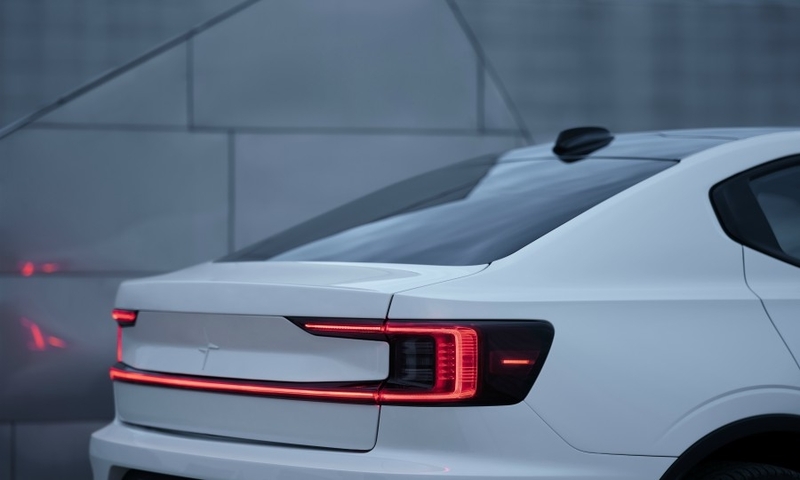 The Polestar 2’s exterior design, with features such as LED headlights and frameless side mirrors, resembles the Volvo 40.2 concept that Ingenlath helped reveal in 2016. At that time, Volvo was reluctant to say what the 40.2 hinted at because it had not announced that it would turn Polestar, which was then a tuning division much like BMW M and Mercedes AMG, into a stand-alone brand for electrified models. Volvo revealed its bigger ambitions for Polestar in June 2017, announcing that Ingenlath would lead the company in addition to having overall oversight of design within the Volvo Car Group. The Polestar 2 will be based on the Compact Modular Architecture (CMA) that Volvo developed with Chinese sister brand Geely. CMA also underpins Volvo’s global second-best-seller, the XC40 compact SUV, as well as the Lynk & CO 01, 02 and 03, which accounted for combined sales of more than 120,000 units in China last year. While the Polestar 1 is being built at the brand’s factory in Chengdu, China, Polestar has not said where in China the Polestar 2 will be made. Volvo also has plants in Daqing and Luqiao, with Luqiao outfitted to make CMA vehicles. Chengdu and Daqing are equipped to make cars using Volvo’s Scalable Product Architecture (SPA). After its Geneva appearance the Polestar 2 will start a global roadshow for the rest of the year that includes stops throughout Europe, North America and China.